Obituary for Frank J. Desiderio | DellaVecchia, Reilly, Smith & Boyd Funeral Home, Inc.
Frank J. Desiderio, 85, of West Chester, PA, passed away Monday, August 13, 2018 at Neighborhood Hospice in West Chester. 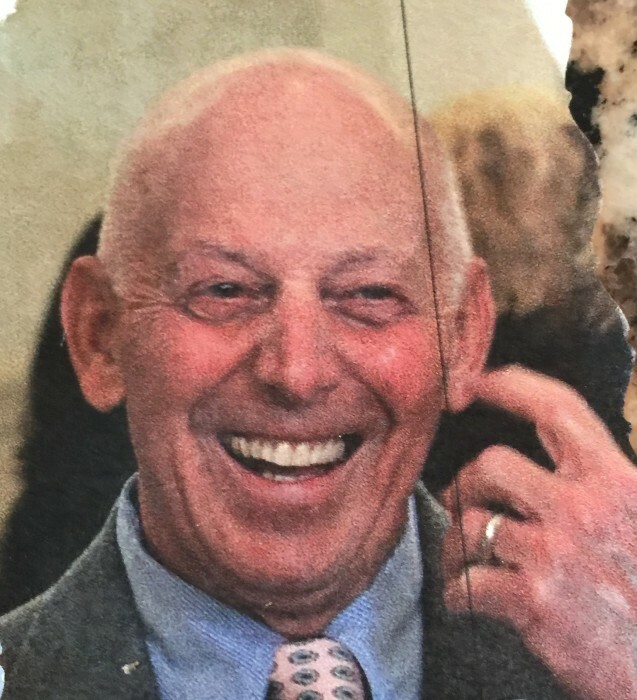 He was the husband of Catherine L. Testa Desiderio and was preceded in death by his only sibling Angela Stango in June 2018. A Philadelphia native, Frank and his family have lived in West Chester as members of St. Agnes Parish for the last 46 years, where he served as President of the Home & School Association when his children were in attendance there. Frank served in the U.S. Air Force during the Korean War and worked throughout his career as an electrical engineer. In addition to his wife Catherine, Frank is survived by their children Frank (Jill), Catherine (Frank), John (Holly), Michael (Jane), Marianne and Andrew (Kate), along with their 19 grandchildren and 4 great grandchildren. Relatives and friends are invited to his visitation on Friday, August 17, 2018 from 9:00-10:00am at St. Agnes Church, 233 W. Gay St. West Chester, PA 19380; followed by his Funeral Mass at 10:00am. Interment will be held in Calvary Cemetery, West Conshohocken. In lieu of flowers, contributions may be made to Our Lady's Missionaries of the Eucharist, 640 E. Main St. Birdsboro, PA 19508. Arrangements by DellaVecchia, Reilly, Smith & Boyd Funeral Home, Inc. of West Chester, PA 610-696-1181, www.DellaFH.com.